Samuel A. Tisherman is a professor of surgery in the Program in Trauma at the University of Maryland School of Medicine. 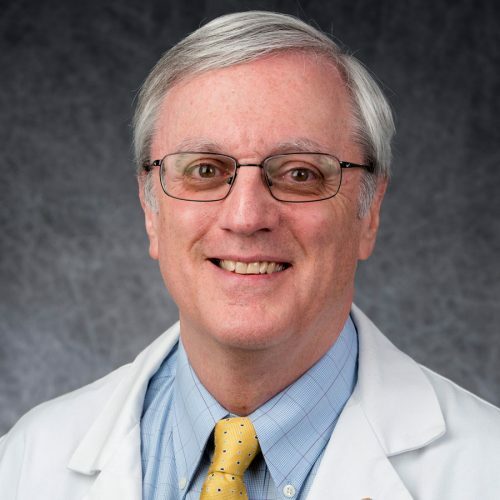 He is the director of the Center for Critical Care and Trauma Education of the R Adams Cowley Shock Trauma Center and the director of the Surgical Intensive Care Unit and Surgical Intermediate Care Unit of the University of Maryland Medical Center. He completed his undergraduate degree in biology at Massachusetts Institute of Technology, and medical school, a general surgery residency, and a surgical critical care fellowship at the University of Pittsburgh. Tisherman’s research has focused on the management of severe hemorrhagic shock and cardiac arrest, with a special interest in therapeutic hypothermia. Along with the late Peter Safar, MD, and Patrick Kochanek, MD, FCCM, he developed Emergency Preservation and Resuscitation (EPR), a novel approach to the management of exsanguinating trauma patients utilizing hypothermia to “buy time” for resuscitative surgery. Tisherman is currently conducting a clinical trial of EPR. Throughout his career, he has been heavily involved in education for students, residents, and critical care fellows.